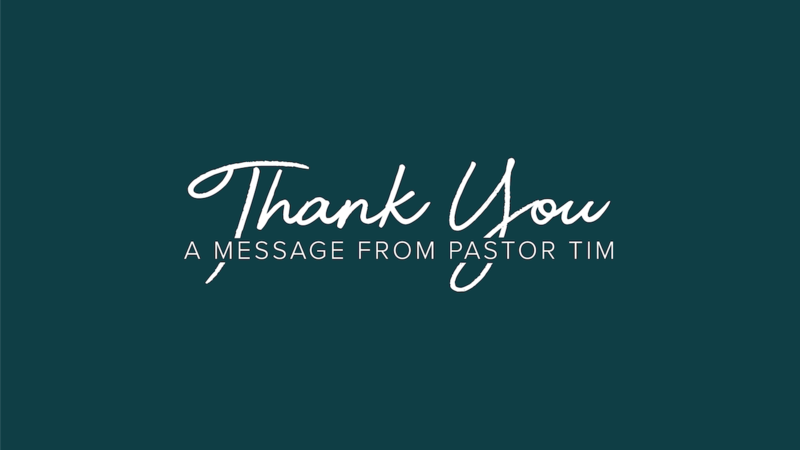 As we enter into the new year seeking to enjoy God’s grace, embody His love for one another, and engage our culture with His truth, I want to start by saying thank you. Thank you all of the ways that you serve and love the people that come through our doors each weekend. 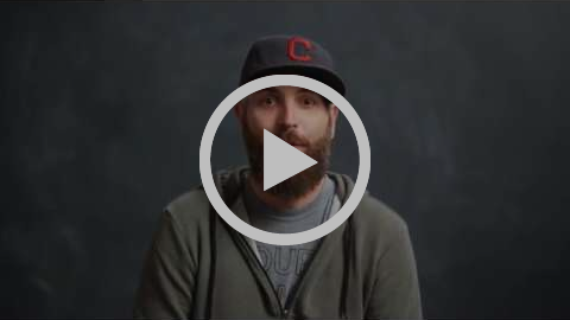 Thank you for your commitment to embody Christ's love in your neighborhoods and communities. And thank you for stepping up and giving generously to close out 2017. 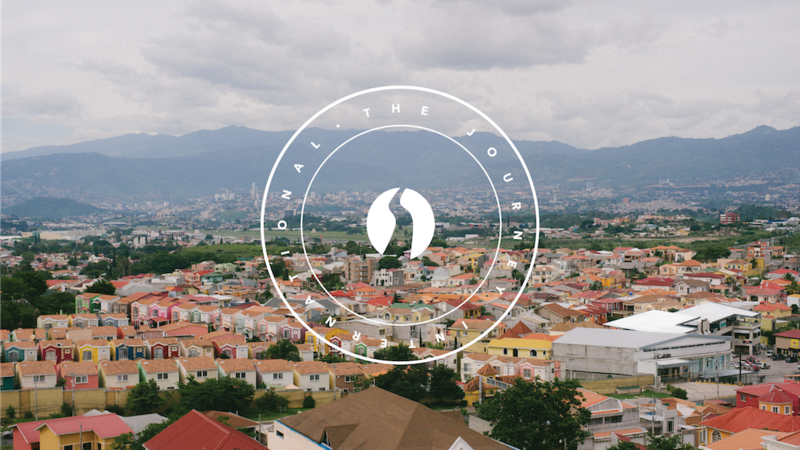 YOU are the church, and your continued partnership is what allows our mission to move forward. As we move into ministry this year, it's my hope that we all are actively considering how we can grow in our faith — whether it's through Equip Classes, Men's and Women's Bible Study, Community Groups, or any of the many events you can read about below. I encourage you to pray and take the time to plug in wherever God is calling you to do so! 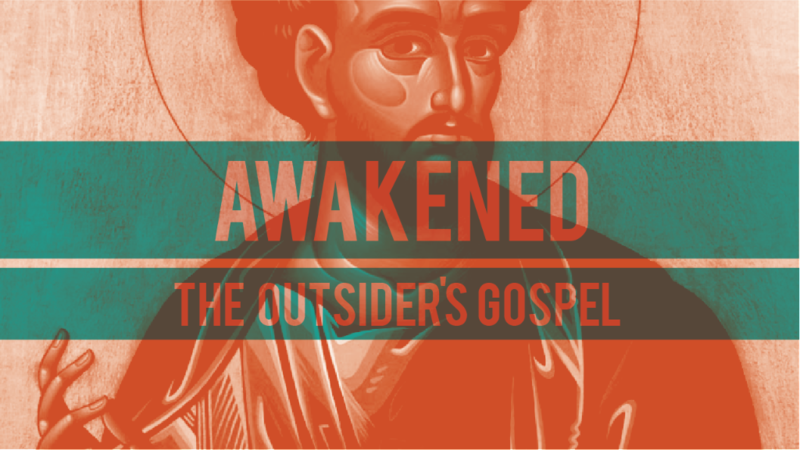 I'm also excited for a new sermon series that we'll be starting this weekend as we look at our vision and mission through the eyes of Jesus in the book of Luke. You can read more about this series below or on our website. I’m excited for all that God will do in and through us this year as we seek to see our city awakened to and transformed by the love of Jesus. I’m grateful for all of you! 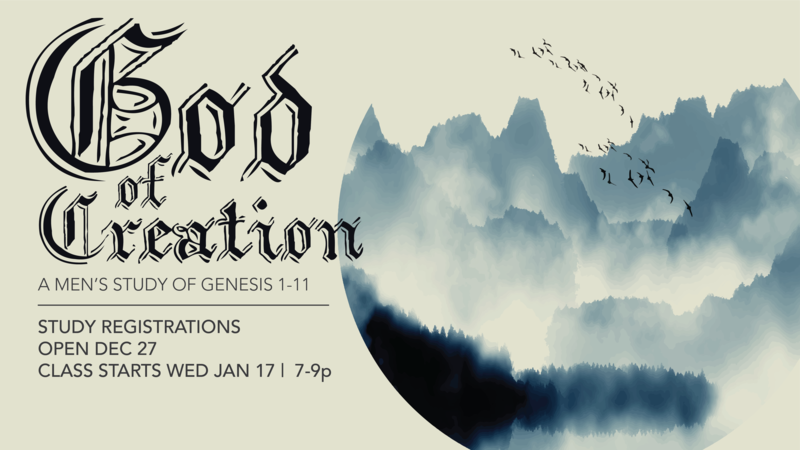 It's a new year and we're excited to kick off a new sermon series this weekend! Throughout the winter, we'll continue to explore our Vision and Mission through the person and work of Jesus in the gospel of Luke. Read more about this series on our website. Worshiping together is the one thing that the church body does all together on a regular basis. 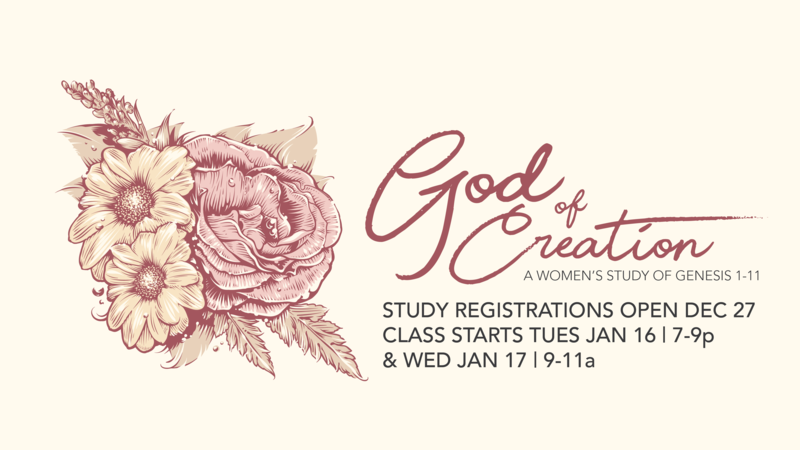 In this class, through teaching and group discussion, we'll spend time exploring God's word and taking an in-depth look at what happens when we gather each week to commune with Him and one another in worship. Even if you are not passionate about worship, and you just come for the sermons, we want to invite you to learn with us, see what God might teach you, and discover how you might become passionate about gathering together to worship. Classes are held Jan 7, 14, and 21 at 9am in Reber Space. 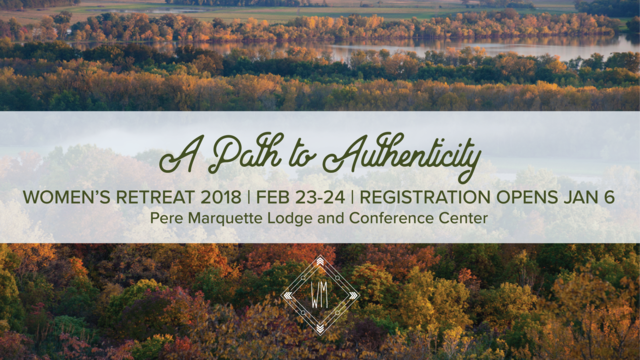 Registrations are limited, so sign up right away and reserve your seat! We are excited to announce that our youth ministry will be taking up a new day and time starting this semester. 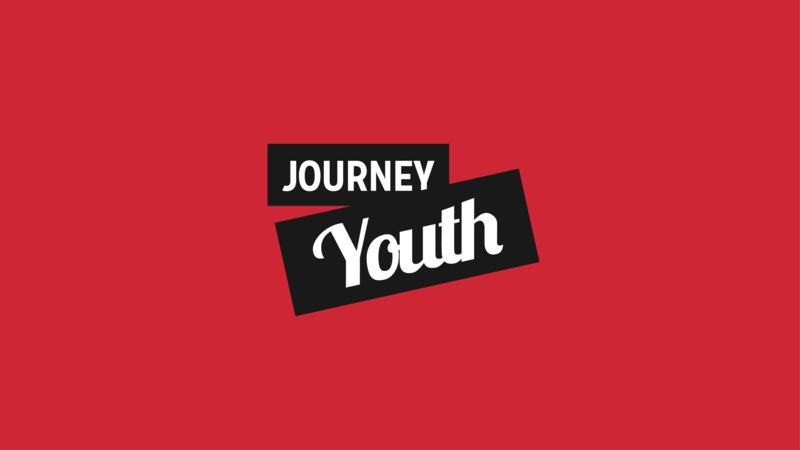 The youth worship gathering will be moving from Wednesday nights to Sunday nights from 6:00pm-8:00pm starting Sunday, January 21st. 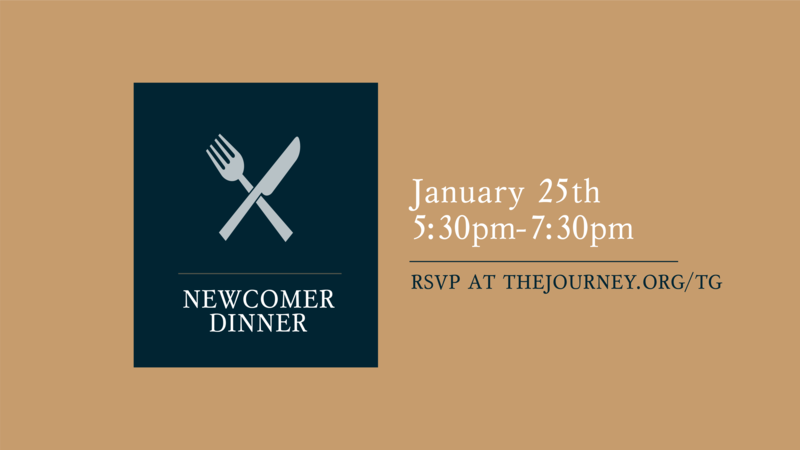 We hope that you will join us on our new night!